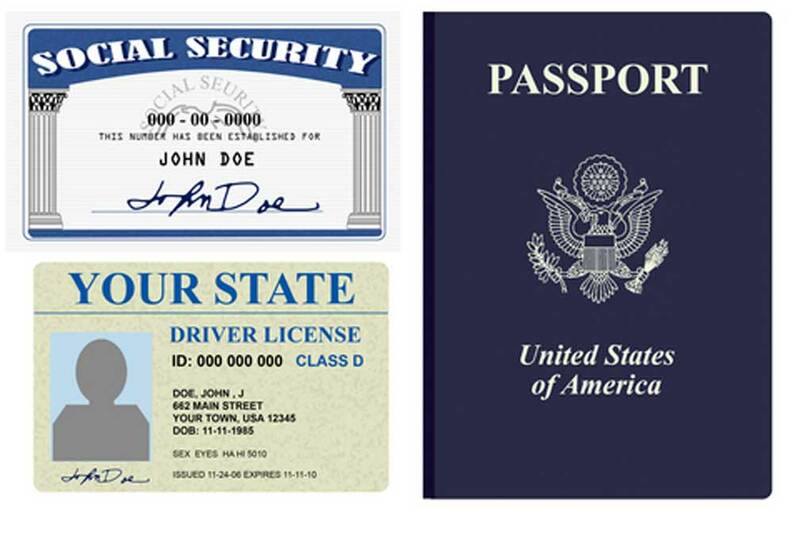 The offense of providing a false ID to a law enforcement officer can result from a number of scenarios. 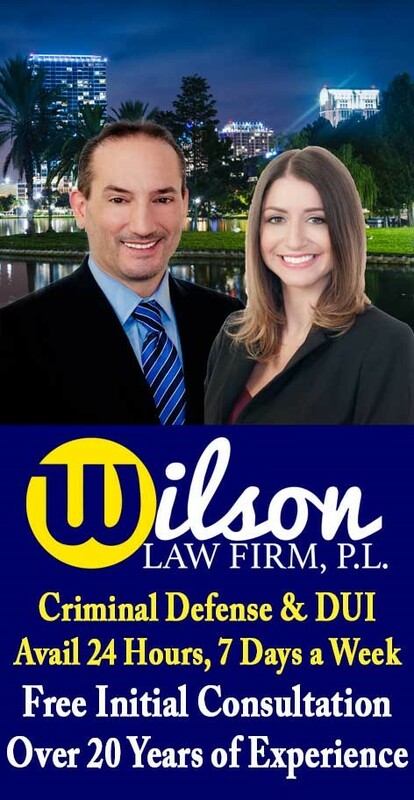 If you have been charged with providing a false ID to a law enforcement officer, you should speak with an experienced Orlando criminal attorney at your earliest opportunity to learn about your rights and the defenses that may be available to you. It is unlawful for a person who has been arrested or lawfully detained by a law enforcement officer to give a false name, or otherwise falsely identify himself or herself in any way, to the law enforcement officer or any county jail personnel. This offense is typically a first degree misdemeanor punishable by up to 1 year in the county jail, however if the offense resulted in another person being adversely affected by the unlawful use of their name or other identification, it is a third degree felony punishable by up to 5 years in State prison. If you or a loved one has been arrested for providing a false ID, speak with an Orlando criminal attorney. In many criminal cases, a properly prepared defense by a criminal lawyer will result in either reduced penalties, reduced charges, or a dismissal of the charges. Even in criminal cases where the evidence of guilt is overwhelming, a properly prepared defense and presentation of mitigating circumstances by an Orlando criminal attorney can result in significant decreases in the penalties you receive.